Waltham is a tiny town in Addison County tucked between Vergennes and New Haven. 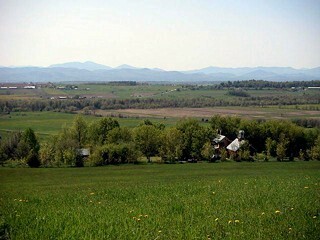 Bordered on the west side by Otter Creek and straddling the spine of Buck Mountain Waltham is an easy bike or car ride to Vergennes or Middlebury. Search all listings for sale in Waltham, VT below. If you have any questions or would like more information on a property - contact us. You can also sign up for a free account to save your top listings and get updates when similar listings come on the market.